The explored reserves of gold, diamonds and zinc will be enough for 20 years of extraction, according media reports citing a Goldman Sachs research. The explored reserves of platinum, copper and nickel will last for 40 years. “The combination of very low concentrations of metals in the Earth’s crust, and very few high-quality deposits, means some things are truly scarce,” Eugene King, European metals and mining analyst at Goldman Sachs, wrote in a recent research note quoted by Zero Hedge. 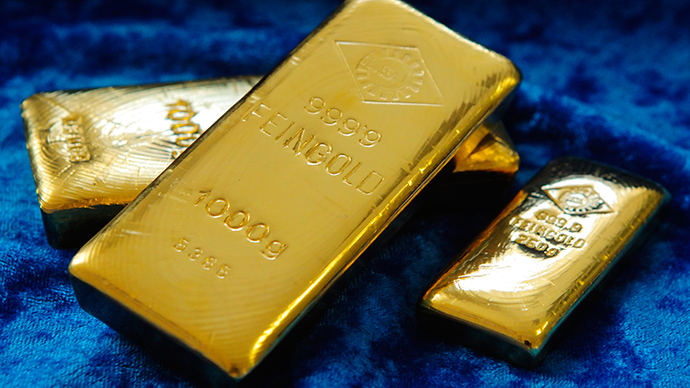 USAGOLD analyst Peter Grant says peak gold production will come soon.